We empower refugee and asylum-seeking women to speak out, become leaders and advocate for change. 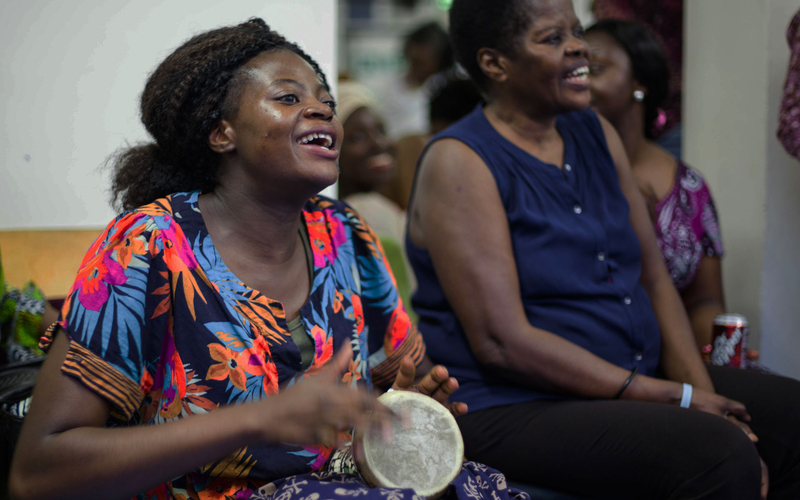 Through English lessons, drama and other activities we support women to build their confidence and skills. 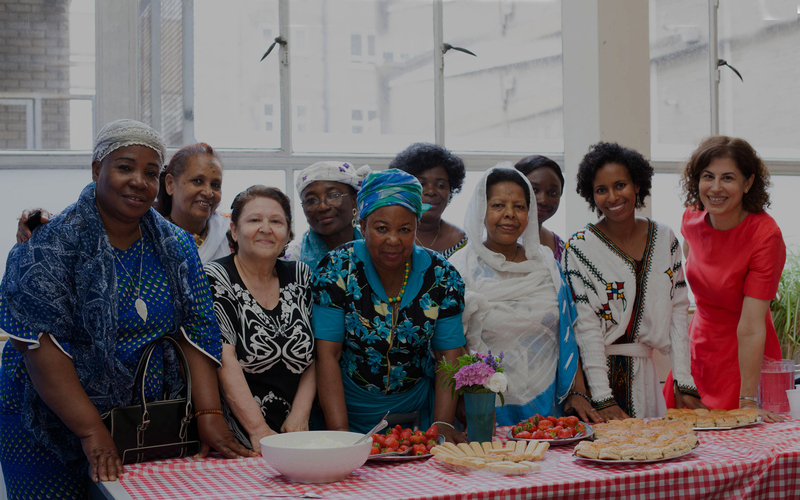 Our network helps to combat the isolation faced by women seeking asylum and creates pathways for women to rebuild their lives with dignity. 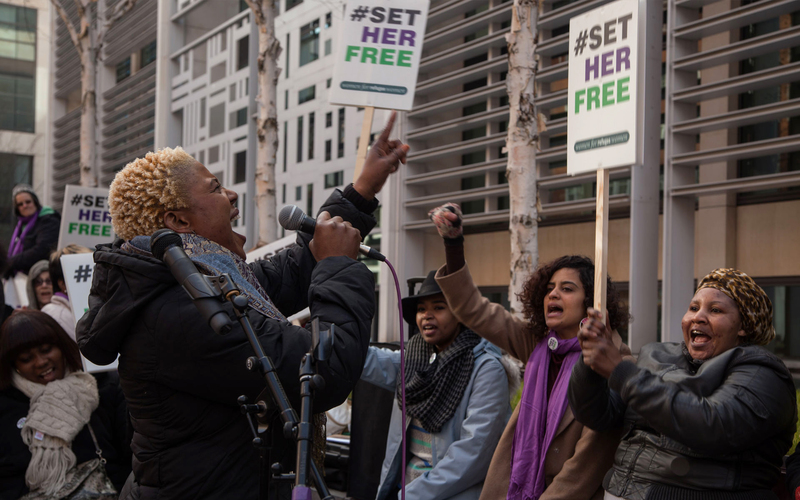 When women tell their own stories, they can change minds and build understanding about what it means to seek safety in the UK. 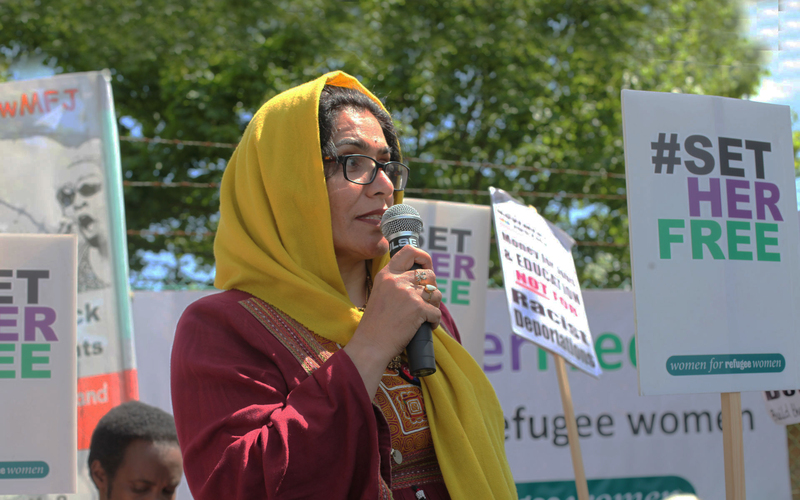 We work to ensure that refugee women can speak to the media and at public events, and we partner with arts organisations and influential women who help to amplify refugee women’s voices. We publish robust research on the experiences of refugee women and work with policy makers to make the case for a fairer asylum process. 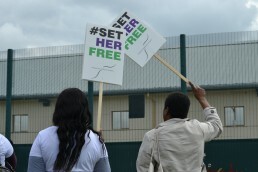 Our Set Her Free campaign against the detention of refugee women has achieved widespread recognition and real policy change. We believe that all women have the right to safety, dignity and liberty. 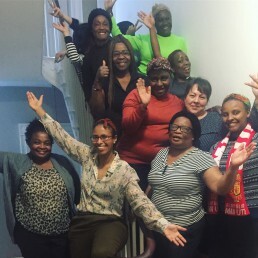 15 refugee and asylum-seeking women came together in Manchester for 3 days of intensive training on research skills, working with Parliament, storytelling and communicating for change.